Having your AC unit break down is a frustrating inconvenience and AC Repair Solutions of San Bernardino is here to help you navigate through the issues. We perform air conditioning repair to your HVAC system and specialize in offering heating systems and repair services of the highest standard. Our goal is to offer you reliable solutions. 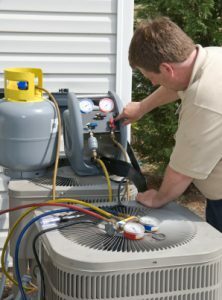 AC Repair Solutions of San Bernardino is confident to provide a guarantee that not many companies will offer. We guarantee your air conditioning system won’t break down after we’ve worked on it. 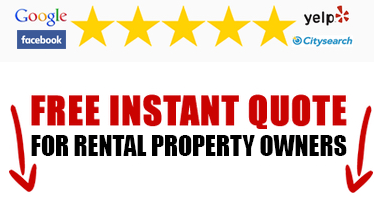 We also work as efficiently as possible to make the appointment as quick and efficient as possible. 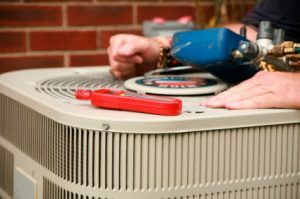 We at AC Repair Solutions of San Bernardino are happy to offer second opinions free on major AC repairs. We understand the anxiety and expense that can go into an AC repair, so we want to make sure you are getting the correct work completed at the correct price. 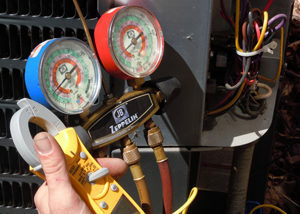 We will even look at an invoice from another AC repair company and offer our advice and opinion. Call us today for any of your air conditioning repair needs.